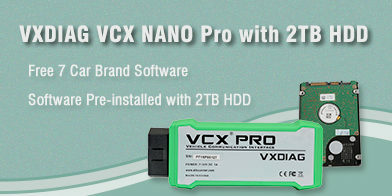 The VXDIAG VCX NANO JLR program ask me for update for the SDD 156.02 version. I confirmed and the program started to delete the old version ( 156.01 ) . But then, the the uninstallation frozen. We are working with a RR Sport 2013, and while scanning, we saw that the car software was outdated. 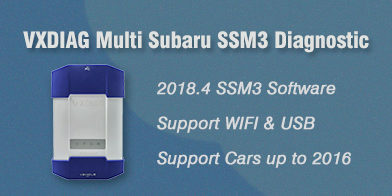 Updating SDD, did we manage to update the car software? Never update the VXDIAG SDD software online. Download and install SDD fix file to solve the problem. 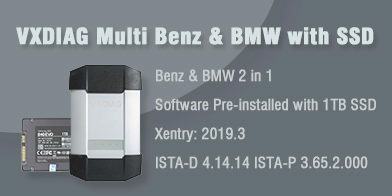 How to Get VXDIAG Toyota Techstream Activation Key?